We are excited to announce that The Chilli Patch is coming to first Sunday Food – Winter. 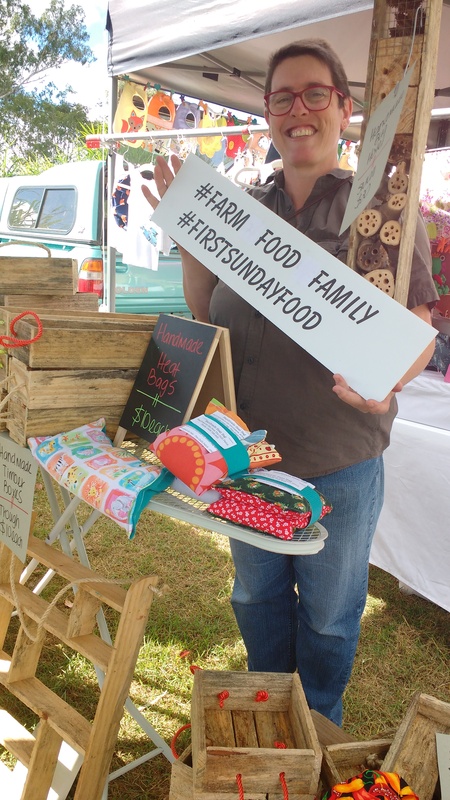 First Sunday Food is all about Farms Food and Family and so is the Chilli Patch. Deb and Paul grow chillies and herbs at Minden are have been selling seedlings at markets for many years now. They are ably assisted by their two sons making it a real family affair. Tags: buy local, chilli, Handmade, Living the good life, LuvyaLockyer. Bookmark the permalink.